Usually we leave the Mystery in a Mystery box, on this occasion we are letting you into the secret ! We know that this will be a tremendous gift idea. 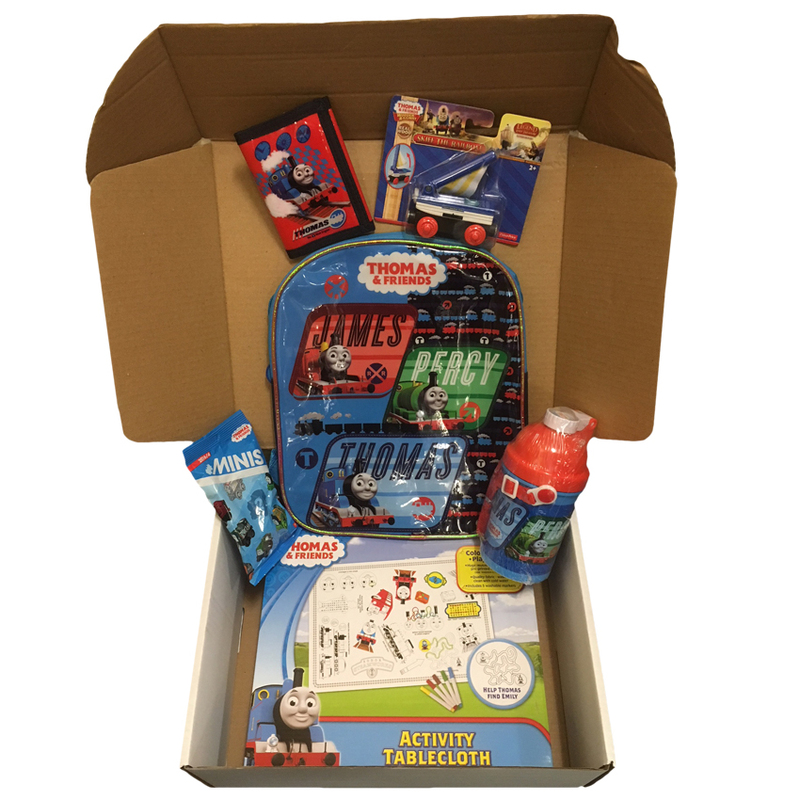 This special Thomas mystery box will include 6 or 7 great items for the dedicated Thomas fan. As usual it represents our usual amazing value for money. 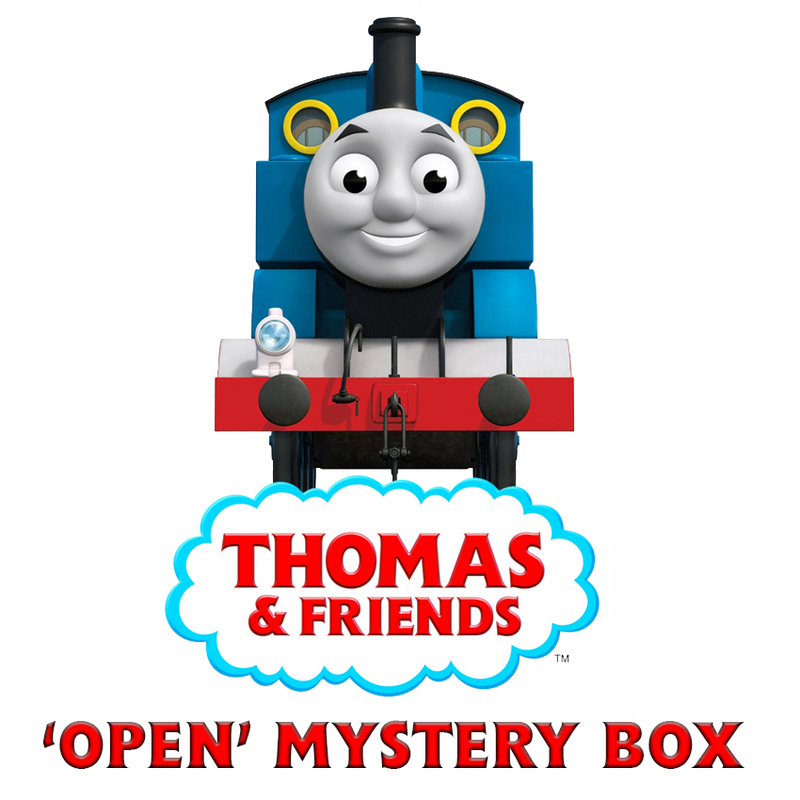 It will include a Wallet, a Backpack, a Thomas Activity Tablecloth (this alone has been retailing at £14.99), Water Bottle, Diecast Character Train and not forgetting a surprise Thomas blind bag, so there is a little mystery after all. A guaranteed smile for the face of that Thomas fan ! !